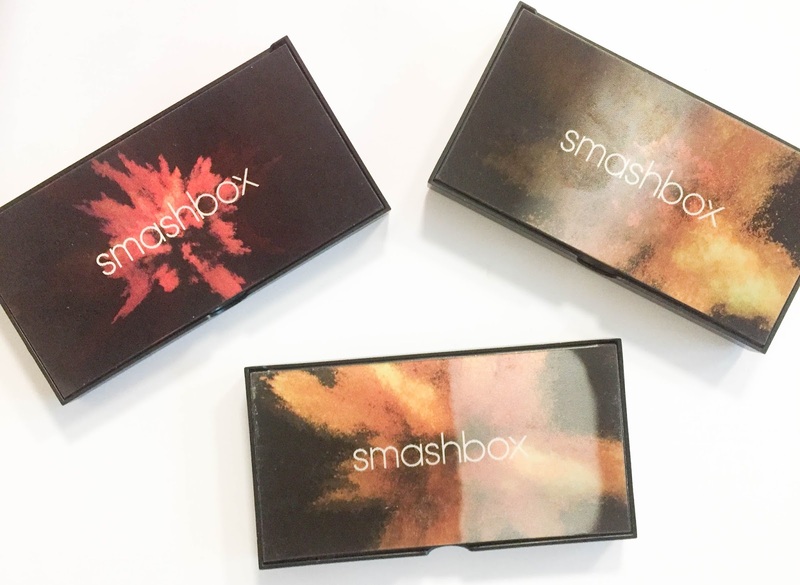 Before the event, I'd never actually tried anything by Smashbox. 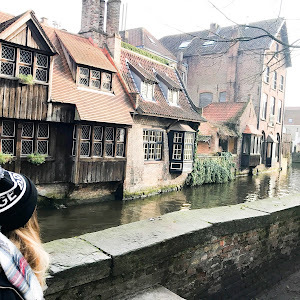 I'm not sure why because I'd always heard amazing things, but as some of their products are a bit out of my price range and I didn't know what they were like - I guess I just shyed away from them! Saying that, I'm certainly going to be saving my pennies for some new purchases now. 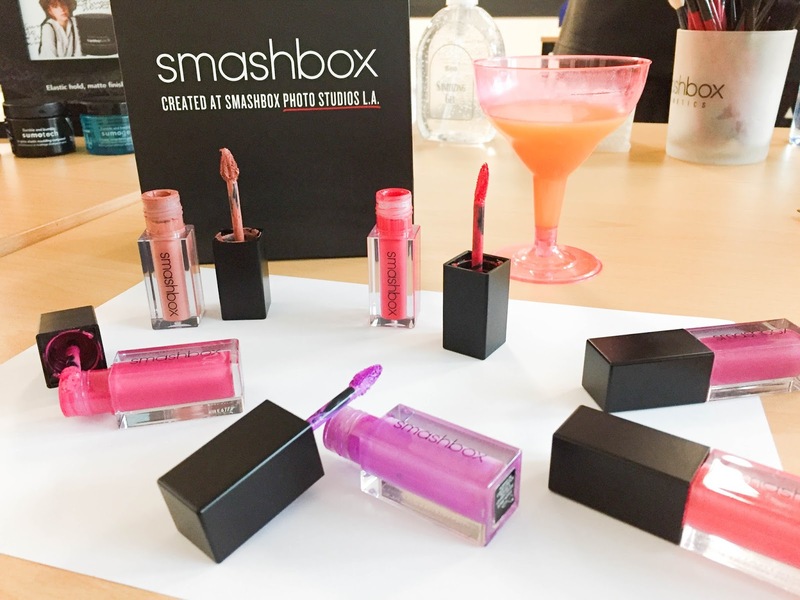 Little did I know that Smashbox are actually owned by the Estée Lauder group. 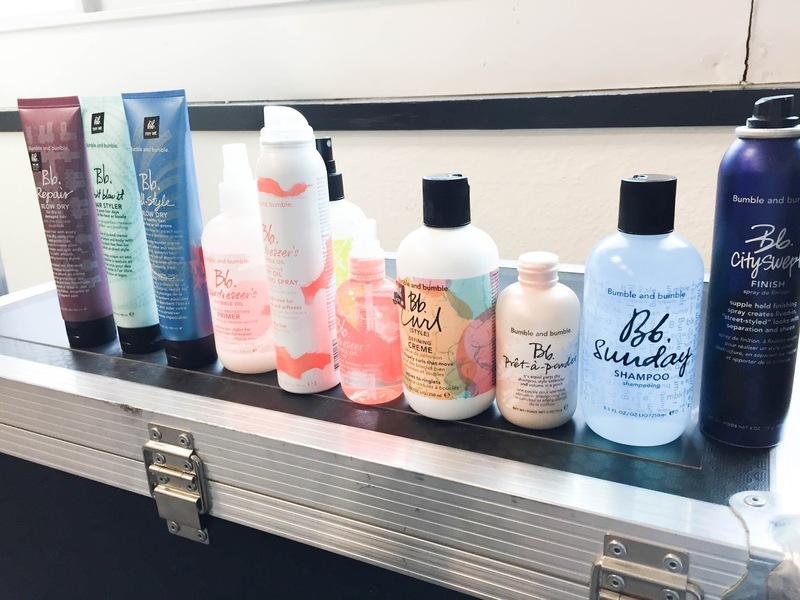 This came at an advantage to us, as we had the delights of trying bits by Bumble & Bumble and Glamglow too! Yay! The first thing caught my eye were the amazing Cover Shot Eye Palettes. The packaging excited me massively because it has the effect of explosion when you move it around (easily pleased!). 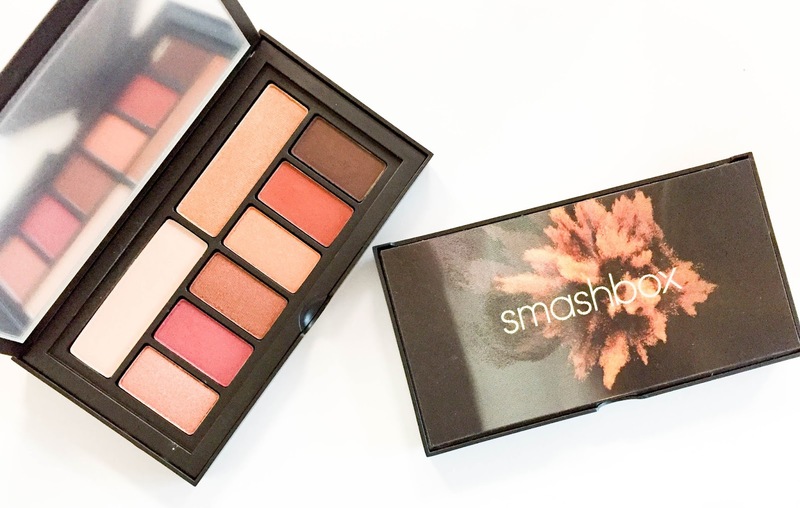 Secondly, THE ABLAZE PALETTE PICTURED ABOVE IS THE PRETTIEST THING EVER?! Definitely my favourite. I actually got to test it out on my eyes and it's so pigmented! Next up turned out to be another firm favourite of mine. 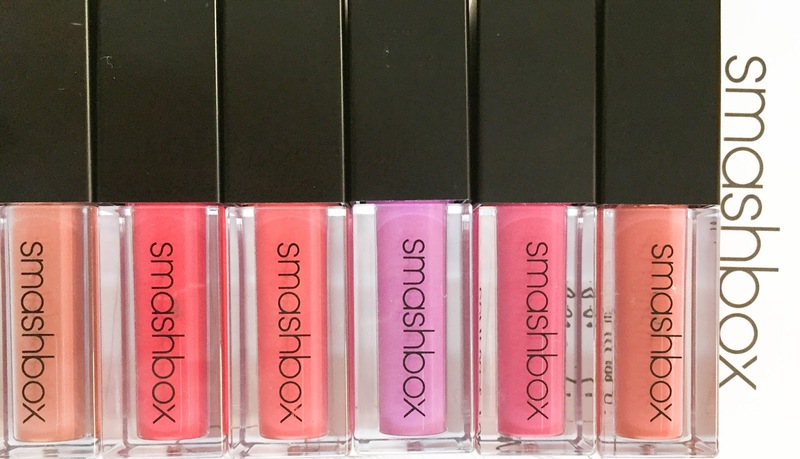 These were the new Always On Liquid Lipsticks. I got try on the shade 'Drivers Seat' which is super creamy, matte and the colour pay off is brilliant. It lasted me the majority of the event and when I got home it had barely budged! I did try and take photos of it on my lips but annoyingly my phone was being a total broken bell end, so that didn't happen. 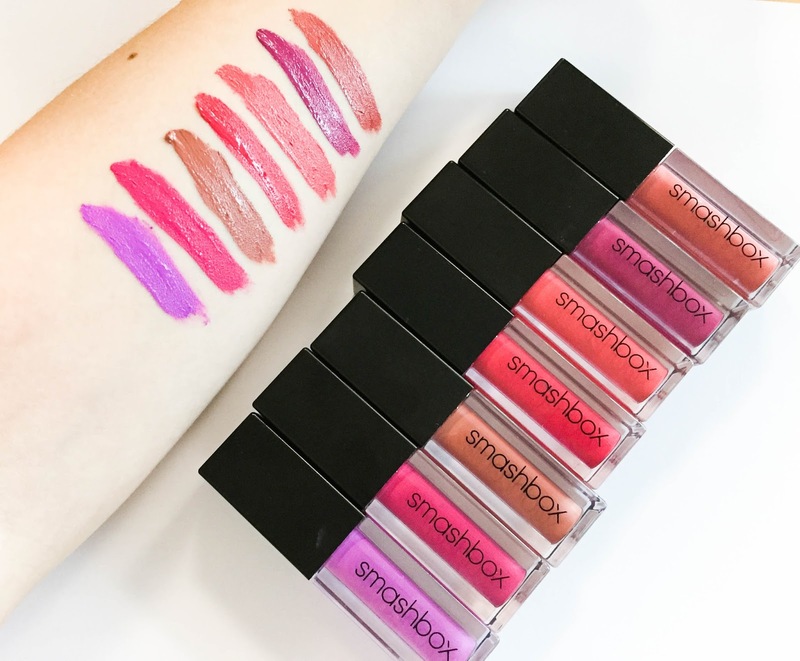 I'm definitely going to grab a liquid lipstick when I get paid though! I couldn't get over how unbudgeable the Always On Gel Liners were! I genuinely rubbed at them for ages and they didn't even smudge - I think for eyeliner that is so rare! Personally, I'm more of a liquid eyeliner gal but I feel like these would 100% convert me to gel. 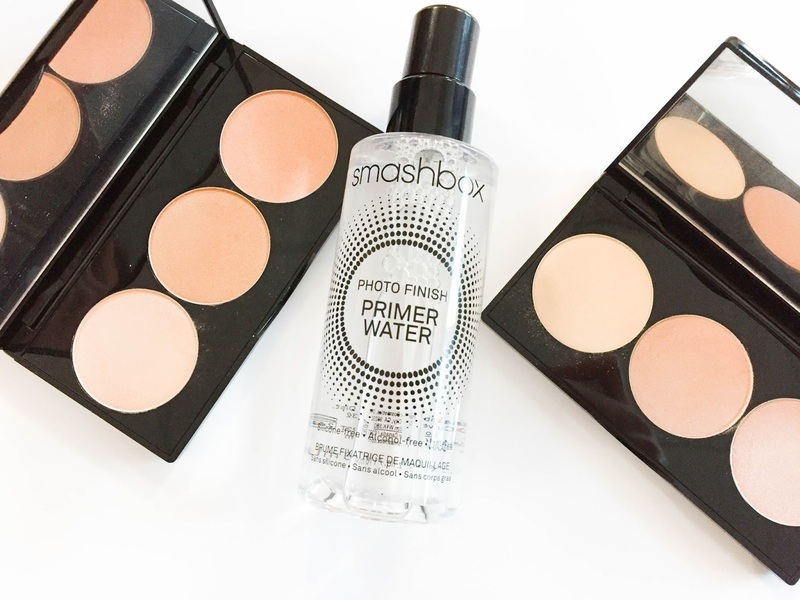 I also fell in love with how soft the Photofinish Primer Water was - I didn't even know primer water was a thing! Trust me, it's a revelation! The new Spotlight Palettes are also beautiful.. Dat glow though. 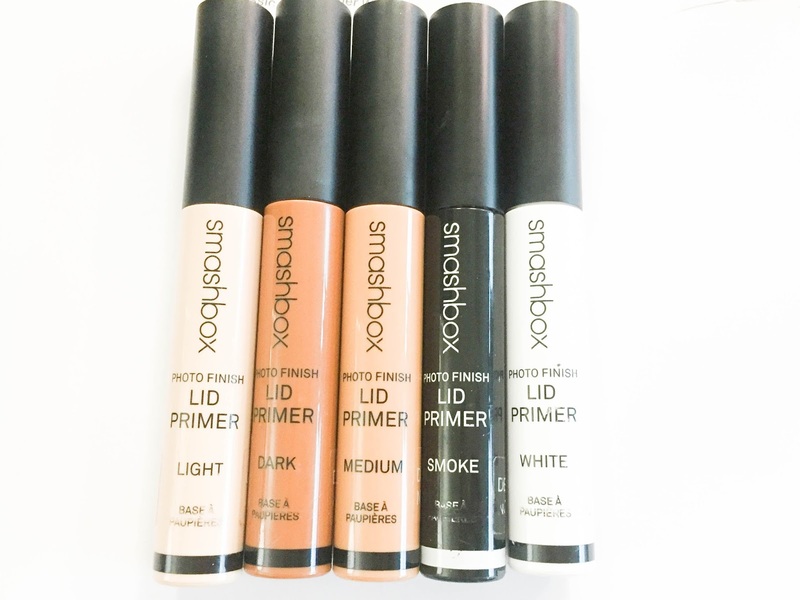 The Photo Finish Lid Primers seemed like such a great idea. 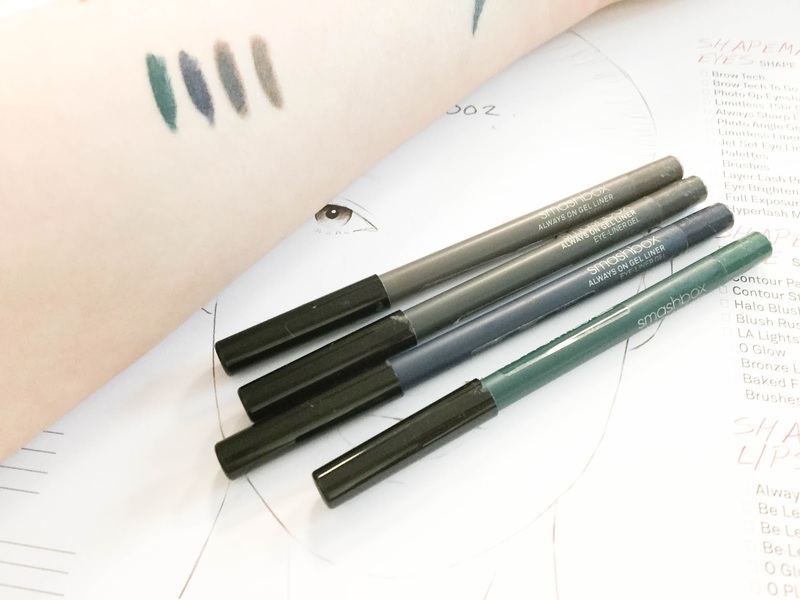 Although I didn't try them, they are tailored to your skin tone, and there are even primers to intensify a smokey eye and help speed the process along! How awesome is that? Throughout the evening, we also had the lovely Gemma from Bumble and bumble giving us SO much info on their products. 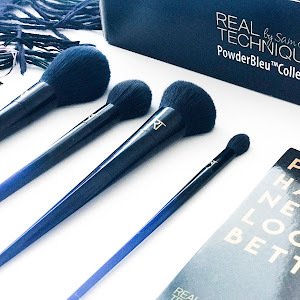 I got to try out their prêt-à-powder which I'd definitely like to try again to see how well it actually works on a few day old hair! 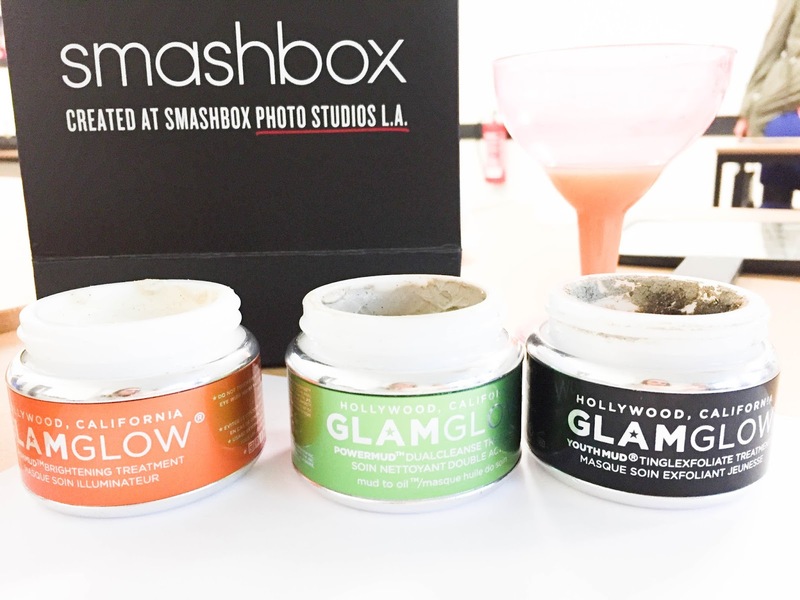 The Glamglow masks really caught my eye during the evening. There were 3 different ones to tailor to different skin types - POWERMUD, YOUTHMUD and FLASHMUD. We actually got a sample of the FLASHMUD in our goody bag, so I can't wait to give that a go on my next dull skin day! Another good thing is that these masks are designed for both men and women. 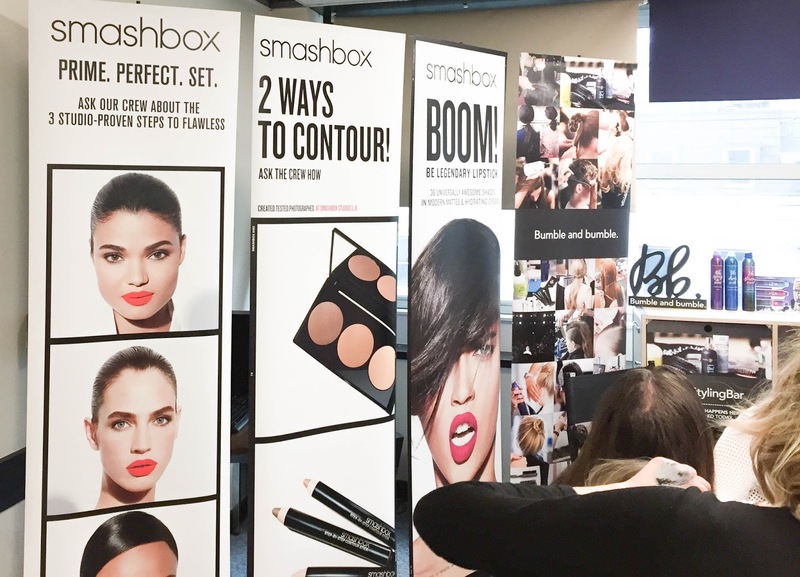 Overall, it was such a lovely evening and I'm looking forward to the next event to try out some more new Smashbox releases! Next time we have the pleasure of the Liquid Metal Lipsticks. YAY!! Have you tried any of these brands? 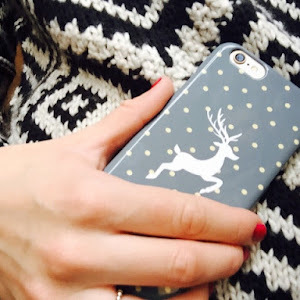 :) I'd love to know your thoughts.